Kellogg Community College’s website and other systems will be unavailable from noon to 3 p.m. Friday, Aug. 18, for scheduled maintenance. Several College systems and services, including the College’s website at www.kellogg.edu, the Bruin Portal, email, campus Internet, phones, online registration and other services will be offline during this time. Service should be available again at approximately 3 p.m. 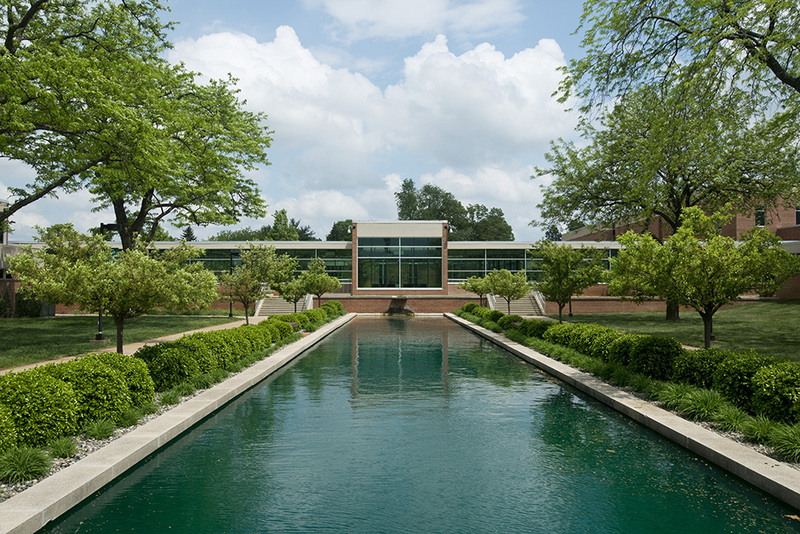 The College will close at noon Friday, which is the final day of summer hours at KCC.